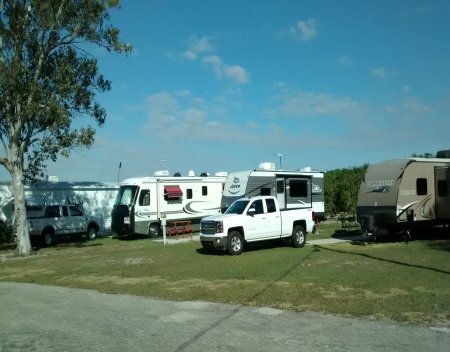 Welcome to Lake Glenada RV Park, the Land of Happy RV Camping! 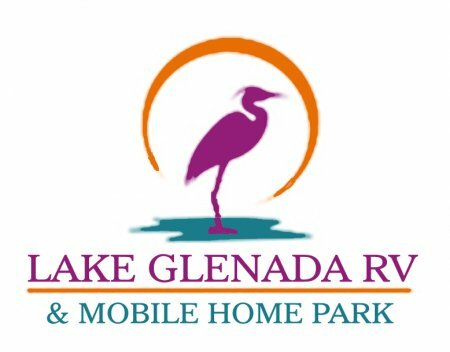 With streets and trails lined with majestic oaks and access to beautiful fresh water Lake Glenada, you'll discover quickly why RV Campers continue to call us home. 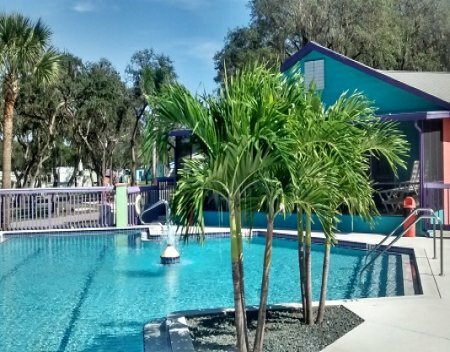 The park is located in Avon Park, Florida and offers fantastic bike trails, walking trails, Pool & Hot Tub Access, Pet Area, Lake Waterfront, Clubhouse, Meeting Rooms, Group Kitchen, Banquet Facilities, and Online Concierge Services. 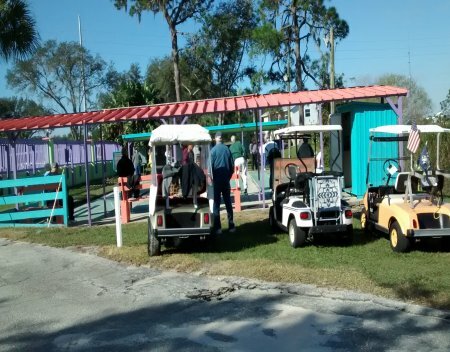 We are also family friendly when the grandkids come to visit. 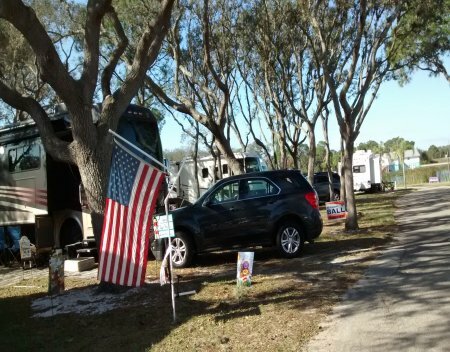 You will instantly discover why RV campers feel right at home where they are secure, invited and appreciated. 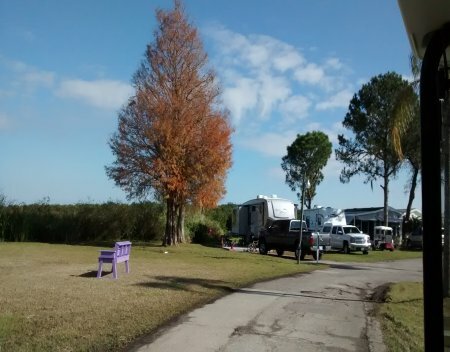 Our Campground Overview shows a Small Sample of What we offer: Pull-thru Sites, Big Rig Access, Restrooms & Showers, Laundry Facilities, Dump Station, Weekly/Monthly Rentals and Picnic Shelter. 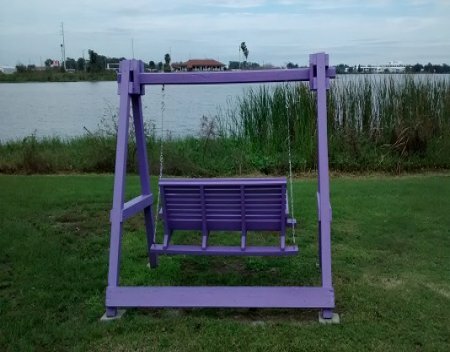 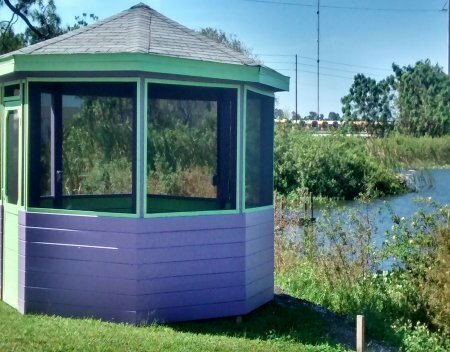 Hookups & Connectivity: Electric (30/50 AMP), Water, Sewer, WiFi Recreation: Walking Trail(s), Recreation Room, Beach Access, Fishing, Spa, Horseshoe, Live Entertainment, Billiards, Shuffle Board, Fire Pit, Lake Access and Pets are allowed. 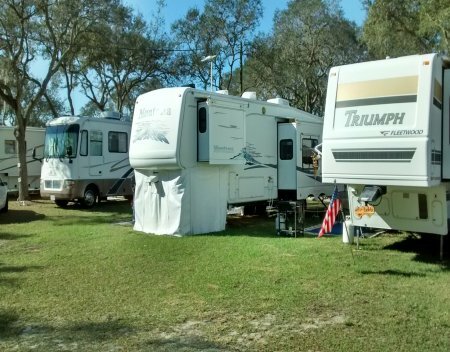 Come for a week, a month or a year to a park where you will always be part of the family!